ALLTOP Lighting carefully selects quality raw materials. Production cost and product quality will be strictly controlled. This enables us to produce solar lighting which is more competitive than other products in the industry. It has advantages in internal performance, price, and quality.The main differences between ALLTOP Lighting's solar lighting and similar products are as follows. solar lighting's specific details in ALLTOP Lighting are mainly reflected in the following aspects.ALLTOP Lighting has the ability to meet different needs. solar lighting is available in multiple types and specifications. The quality is reliable and the price is reasonable. 1. 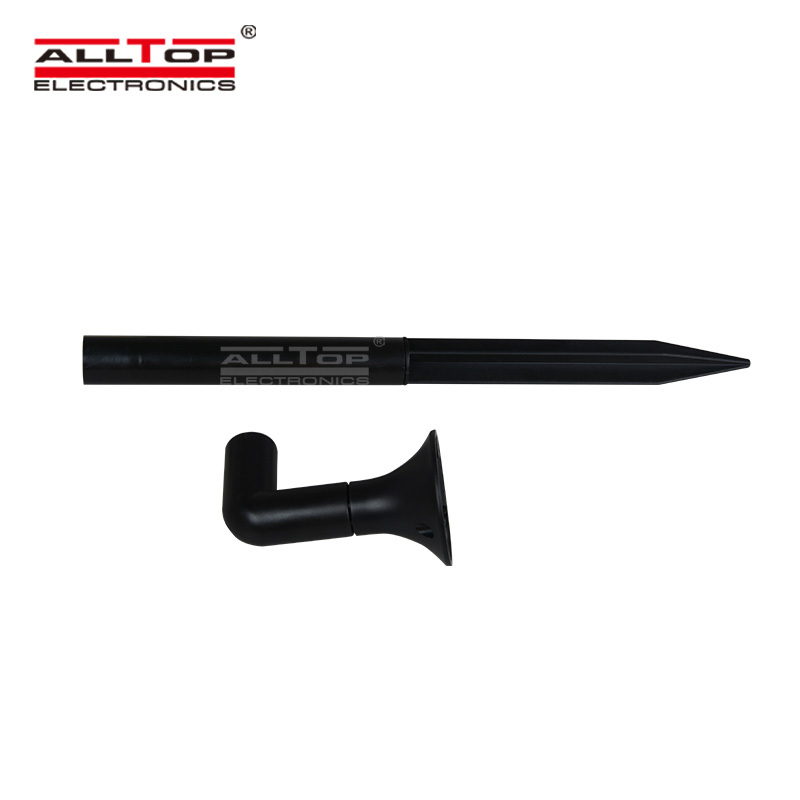 Zhongshan ALLTOP Lighting CO., LTD is a leader in terms of providing high quality products and services. 2. All solar pillar lights are certified to solar powered light post. 3. 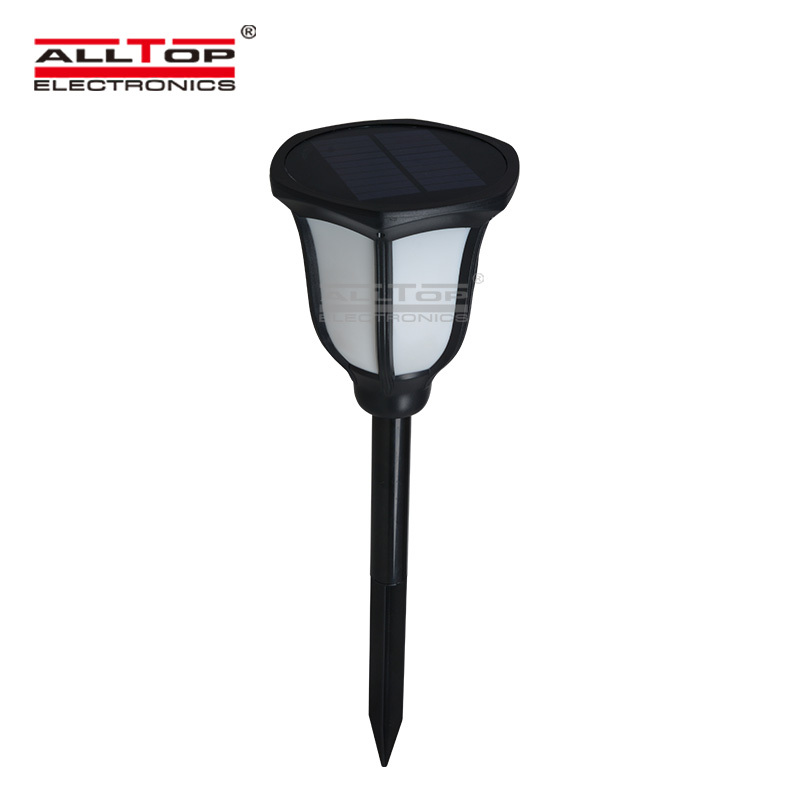 To implement solar garden lamp post is the base of Zhongshan ALLTOP Lighting CO., LTD's work.